Slaying the Seven Dragons of Climate Change Inaction (Part Two) — Reinventing Green Building - Jerry yudelson, "the godfather of green"
Seven Dragons are generic types of psychological barriers, compiled by psychologist Robert Gifford at the University of Victoria (Canada), that hold a person back from doing something. These barriers may help explain why a person (or society) agrees that climate change and environmental sustainability are important issues yet doesn’t take sufficient action to effectively deal with them. (Part Two) This week we deal with the remaining four barriers. In Dr Gifford’s work, he identifies 33 species of dragon within the seven generic types, so this discussion is quite limited. Go here for the original article in New Scientist. 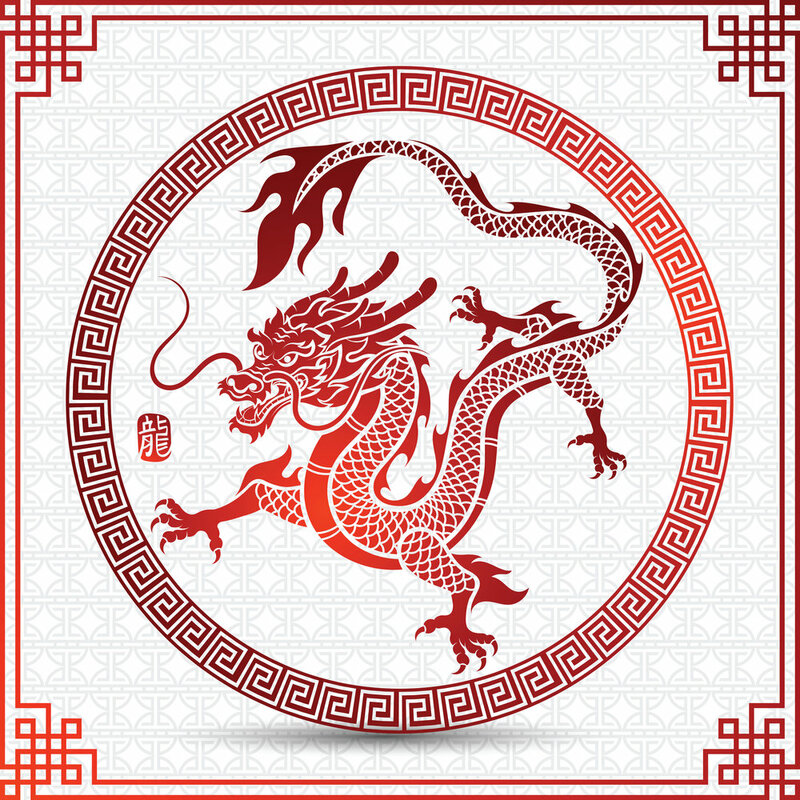 Traditional Chinese dragon reminds us of the fiery face and long tail of inaction on climate change. The last four dragons delve deeper into the causes of inaction. They are Limited Cognition, Social Comparison, Sunk Costs, and Perceived Risk. 4. Limited Cognition: We’re just not as smart or rational as we think we are. Our ancient brain can deal easily with direct threats but isn’t very good at looking even ten years into the future and taking action today. The average person knows perhaps only 25% of the realities of climate change. We don’t live very well with uncertainty. We like to be told we are correct, which has today become amplified into the “echo chambers” of social media that serve mainly to confirm what we already believe to be correct. If we don’t “believe” in climate change (assuming it’s a religion and not a scientific reality), we’ll want to read or hear only media that confirm that belief. 5. Social Comparison: Social norms are powerful. If people we admire are doing something about climate change, we’re more likely to want to do the same. But if we see rich people not doing anything (like the stories about Al Gore’s mammoth house and its energy consumption or leaders jetting everywhere to talk about climate change), we see the inequity and hypocrisy embedded in their behavior and won’t be as likely to take action. 6. Sunk Costs. I’ve got a 2012 SUV which gets rotten mileage. I really don’t want to give up comfort and convenience to lay out $30K to $50K from my retirement savings to buy an electric SUV, then have to invest more money to install a home charging apparatus. I’ll just drive fewer miles per year and take public transit when I can. There are 250 million cars in the US. The use of cars is an ingrained habit that has lots of benefits. Urban design is also a sunk cost of society, making it difficult in the suburbs where I live to get anywhere, even to a grocery store, without using a car (or bicycle). Given that 2/3 of us live in rural or suburban areas, we have to assume that auto use is going to continue for the rest of the century and that the transition to EVs will take considerable time. Slaying the Dragon of Climate Change Inaction starts with the recognition of why we don’t/can’t think clearly about climate change. 7. Perceived Risk. I won’t ride a bicycle in the hilly suburbs because of the risk of severe injury or death. Many people are now visiting emergency rooms in San Diego with scooter-related injuries because of both poorly maintained equipment and the dangers of riding in streets (with potholes) or on sidewalks that aren’t always level. Financial risk is always there, including the effective payback of solar panels on my home or the cost of buying and supporting an EV. Read the article. 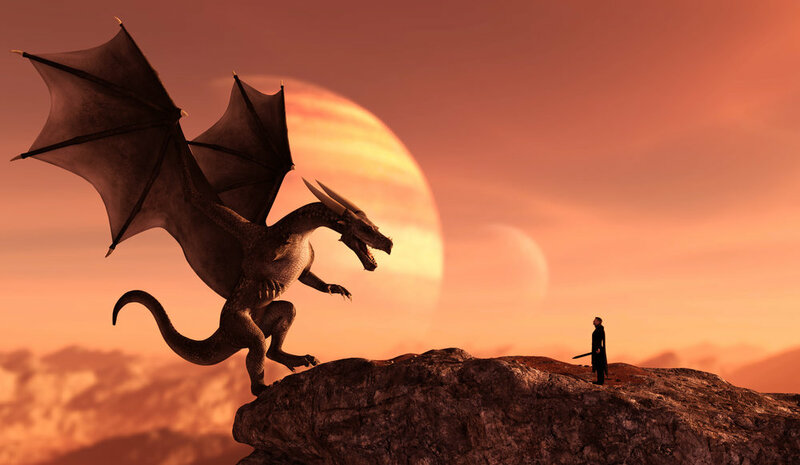 Then when you advocate for responses to the “climate change emergency” see how many of these dragons you can slay in your message and understand how many remain. We are attempting to change minds and hearts much faster than they usually change with the passage of generations, so we need to be as savvy as we can how we go about it.